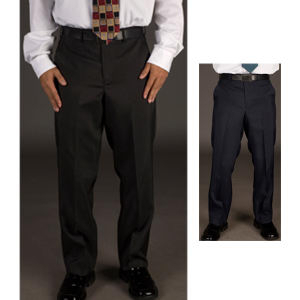 ULTRALUX Polyester Tailored Front Pant | 100207, EXECUTIVE APPAREL COMPANY, ULTRALUX Polyester Tailored Front Pant | McDonald Uniforms, Inc.
Classic lines. Timeless elegance. 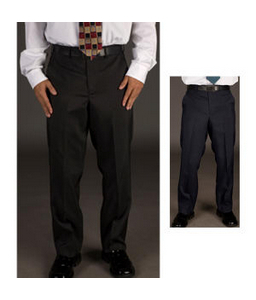 There's a style of pant to flatter just about every figure.